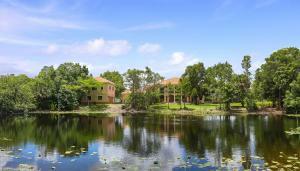 Bbb Ranches is a stunning community located in lovely Parkland, Florida. Parkland has so much to offer from sunlit beaches, to delectable restaurant choices, exciting shopping, fun local attractions, and choice real estate. 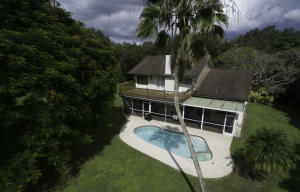 Bbb Ranches real estate is splendid and features relaxing garden and sparkling pool views. There is so much to love about Bbb Ranches with choice real estate, outstanding nearby attractions, and superb outdoor views. 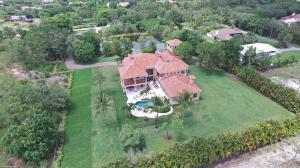 There are a lot of great homes in Bbb Ranches. You can view the properties below by clicking on the full listing or the picture. 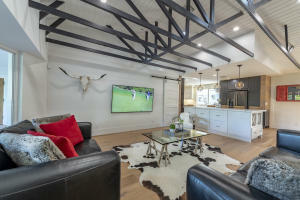 Bbb Ranches is a great community here in Parkland, but you can use our Parkland homes for sale site if you would like to see more homes here in Jupiter.